I love the look of a hand painted mural. It can really make a room come to life. The trouble is, they're very expensive because they can take an artist days or even weeks to complete. Wouldn't it be great to have a custom mural printed directly on your wall? 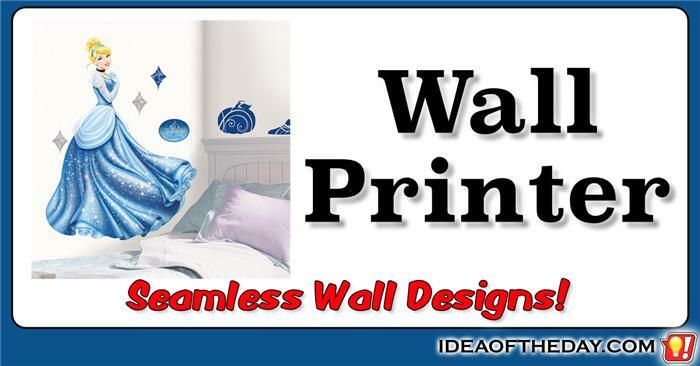 That's what a Wall Printer could do. Although I've never actually seen such a device, it would be fairly easy to construct one using the same basic principals as an off-the-shelf inkjet printer. There are two basic ways this could be done.